ALL EMPIRE LEAGUE CONTRACTS ARE ONLY OFFERED AT CAMP. NO EXPERIENCE NECESSARY TO ATTEND. 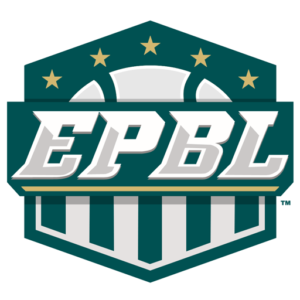 PLAYERS MUST BE AT LEAST 18 YEARS OLD TO PLAY IN THE EMPIRE LEAGUE. HOWEVER YOU MUST BE ACCEPTED INTO CAMP. NOT ALL PLAYERS WILL BE ACCEPTED. TO REGISTER FOR ACCEPTANCE, FILL OUT THE FORM BELOW.